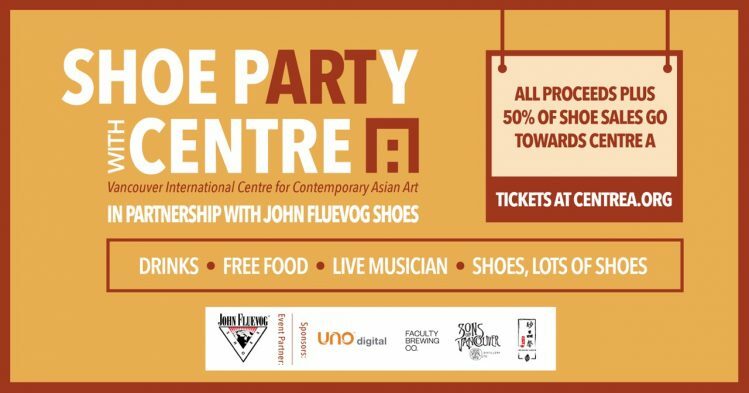 2018 Centre A Shoe Party: Friends and Family Discount! Exclusive Friends and Family Discount for Centre A Shoe Party (ONLY $18)! With your Friends and Family Discount you only have to pay $18 (regular $24) to support Centre A and attend our Shoe Party! And with this event only, you can sign up to be a Centre A member (regular $20) for 50% off! See option to purchase your discounted membership with your ticket below.